Polo There are 31 products. 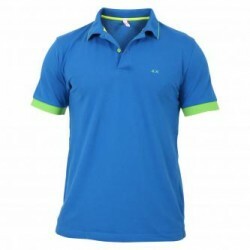 Men's polo shirt, short sleevs, blue colour. Spring and summer fluo shirt. Collar and sleeves have a fluo green stripe. Composed by 95% cotton and 5% elastan. 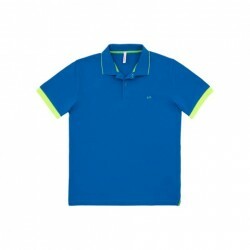 Fashion, trendy, fluo and sport Sun 68 polo shirt. Find you size and your favourite colours on Red Panda shop! On Red Panda you find other Sun 68 products, have a look! Men's polo shirt, short sleevs, light grey colour. Spring and summer grey-black-white shirt. Collar has 3 stripes (black and white). Composed by 95% cotton and 5% elastan. Fashion, trendy and sport Sun 68 polo shirt. Find you size and your favourite colour on Red Panda shop! On Red Panda you find other Sun 68 products, have a look! 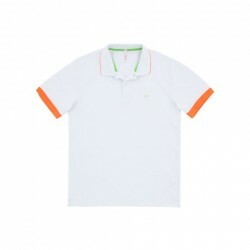 Men's polo shirt, short sleevs, white colour. 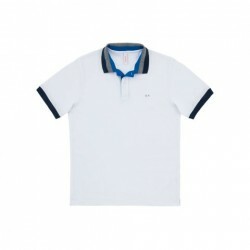 Spring and summer white-blue shirt. Collar has 3 stripes (blue, grey and skyblue). Composed by 95% cotton and 5% elastan. 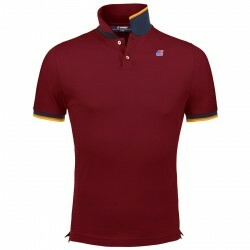 Fashion, trendy and sport Sun 68 polo shirt. Find you size and your favourite colour on Red Panda shop! On Red Panda you find other Sun 68 products, have a look! 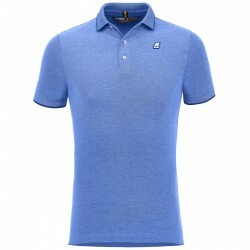 Men's polo shirt, short sleevs, blue navy colour. Composed by 95% cotton and 5% elastan. Fashion, trendy and sport Sun 68 polo shirt. Find you size and your favourite colour on Red Panda shop! On Red Panda you find other Sun 68 products, have a look!